Cape Smokey Provincial Park is on top of Smokey Mountain along the Cabot Trail on Cape Breton Island where you will find picnic tables and look-off views. 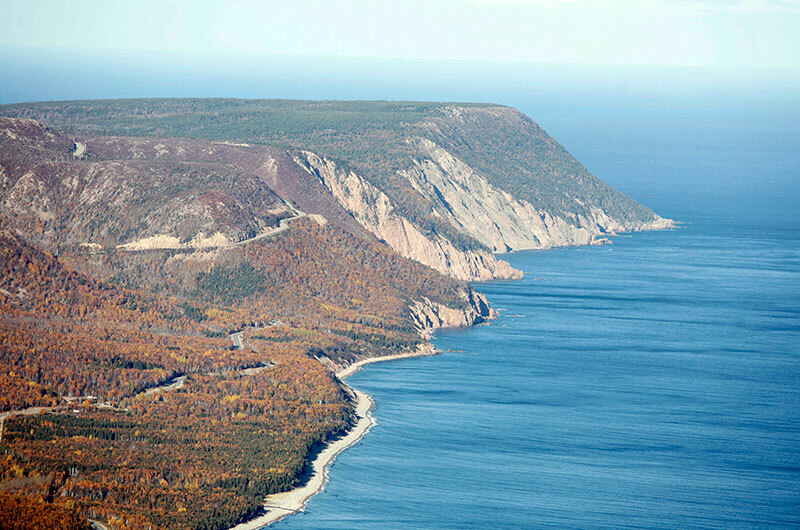 Cape Smokey is a popular rest stop for visitors to the Cabot Trail and the Cape Breton Highlands National Park area. The park has great bird watching and photography opportunities. A trail, 5 km (3.1 mi) each way, offers even more spectacular views. Rest stops are provided along the way. Allow 4 hours for this hiking trail. Who doesn’t love a good travel deal or vacation package?